Dr Groebel’s statement on CEER’s 3D Strategy after she was elected as CEER President. Dr. Groebel is the Head of Department at the German Regulatory Authority BNetzA. She has been the Vice President of Council of European Energy Regulators (CEER) since 2012 and is a member of the Board of Regulators of the Agency for the Cooperation of Energy Regulators (ACER). This January (2019), Dr Groebel was elected as the new CEER President. Dr Groebel has in-depth knowledge of the European regulatory framework for electronic communications and for the internal energy market. She has experience in advising public authorities on regulatory reform and sector specific regulation. 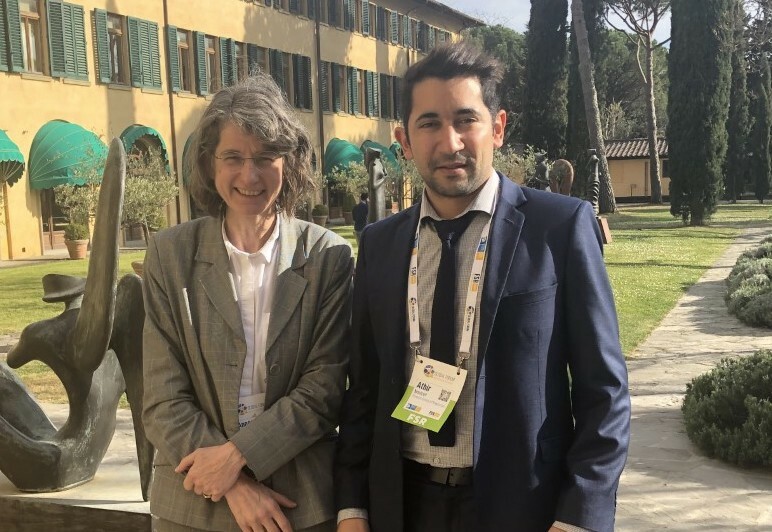 On the sidelines of the FSR Global Forum, the Lights on Women team brought together Athir Nouicer (FSR) and Dr. Annegret Groebel (BNetzA and CEER) to discuss the recent developments of the Clean Energy Package. The second day of Forum coincided with the European Parliament’s adoption of the new Electricity market Regulation and Electricity market Directive as well as of the Regulations on Risk Preparedness and on ACER, marking the finalisation of the Clean Energy Package negotiations. In the podcast, Dr. Annegret Groebel shares her insights on the CEP’s role in enhancing the functioning of the internal electricity market and reaching climate goals, specifically on the role of regional coordination centres (RCCs), the establishment of the EU DSO entity and its tasks, and the updated adoption process for network codes and guidelines. 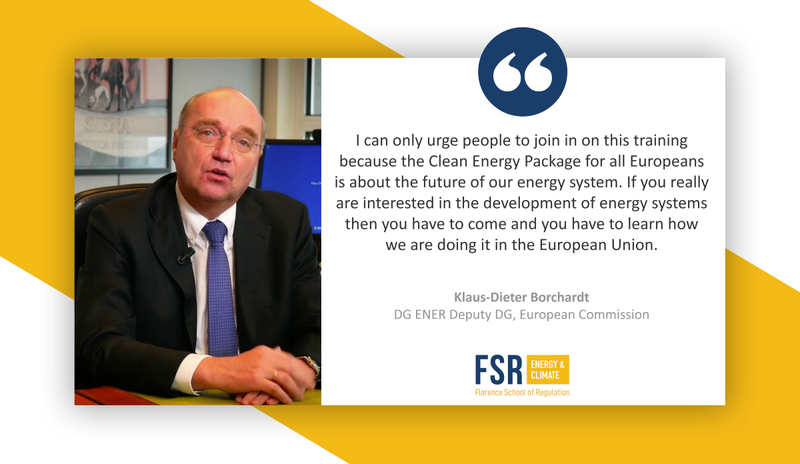 Want to know more about the Clean Energy Package? Learn how the EU Clean Energy Package (CEP) will shape the internal electricity market with our online course on the CEP! This 6-week course is composed of readings, videos, interactive activities as well as a weekly, comprehensive live class with direct interaction between the participants and, FSR instructors and a energy experts. After four 1-week modules, the training course will culminate in two live panels consisting of high level invited experts on the issues and topics raised by the participants during the training. Experts include Klaus-Dieter Borchardt (DG ENER Deputy DG, European Commission), Ilaria Galimberti (ARERA), Josh Roberts (REScoop), Kirsten Wilkeshuis (Netbeheer Netherlands) and Mario Ragwitz (Fraunhofer ISI). Subscribe to our mailing list and let us know if you want to contribute. The FSR "Lights on Women" initiative is a platform used to shine a light on women's expertise, publications, projects, and professional achievements, making their contributions visible to the energy community.